Consumer electronics giant LG has asked the International Trade Commission to block the sale of PlayStation 3 consoles in the United States as part of a patent dispute. LG, who is itself facing similar charges from Sony, claims that several Sony Bravia television sets and Blu-Ray players — including the PlayStation 3 — infringe on four patents held by the Korean company. 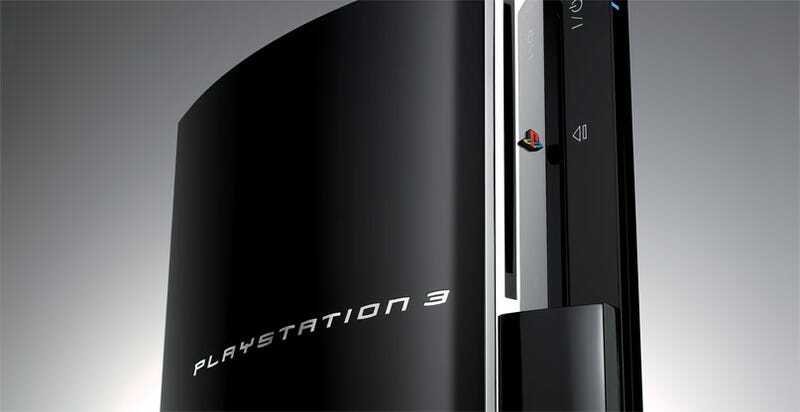 According to a report on Bloomberg, the complaints relating to the PS3 revolve around "a way of dealing with multiple data streams, such as different camera angles, as well as a system to reproduce data that's stored on a read-only device." Because the ITC cannot award cash damages in addition to a ban on sale, LG has also taken Sony to court in California, where it is seeking unspecified damages. If the ITC finds in LG's favour, it does have the power to bar the PS3 from sale in the United States, though such a penalty is rarely enforced for such popular devices. It's important to note that this case follows on from allegations made by Sony that LG's mobile phones have been infringing on seven on its patents. So this is a messy one. It's not the first time in recent months such threats have been made; in December, Motorola asked that Xbox 360 consoles be pulled from American shelves over a similar patent dispute.